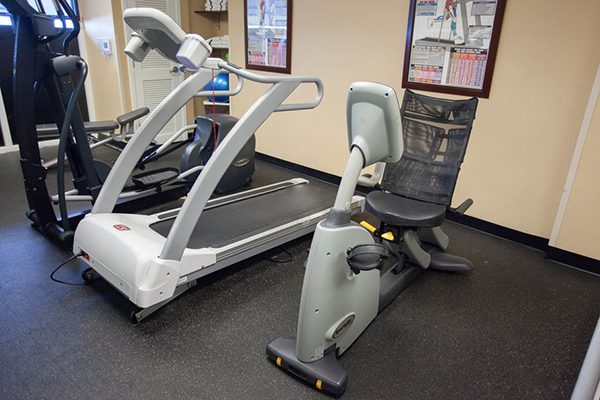 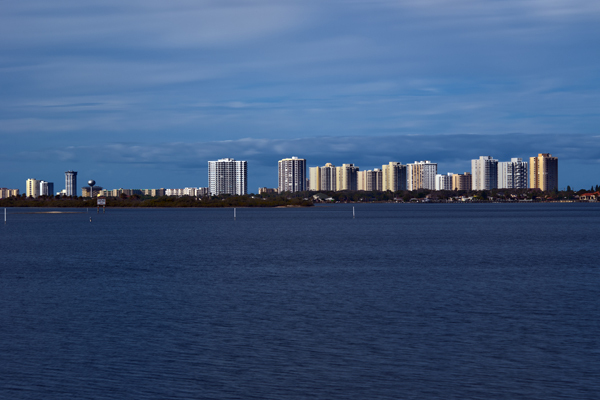 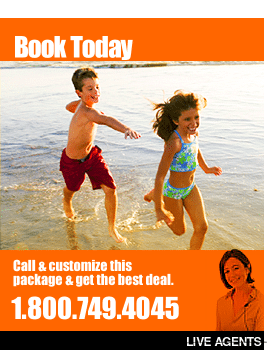 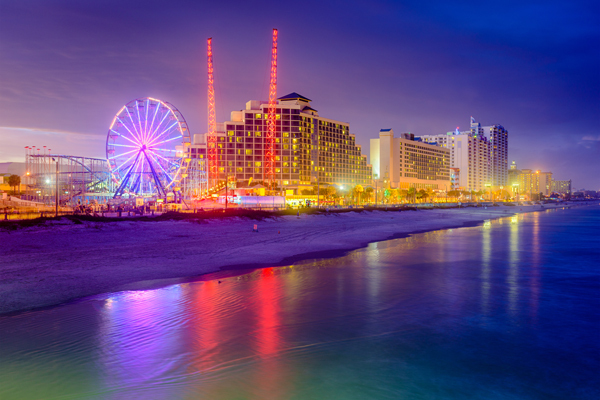 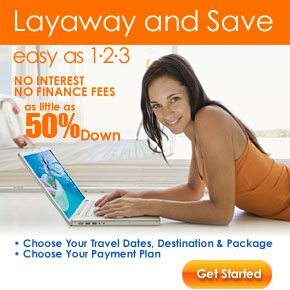 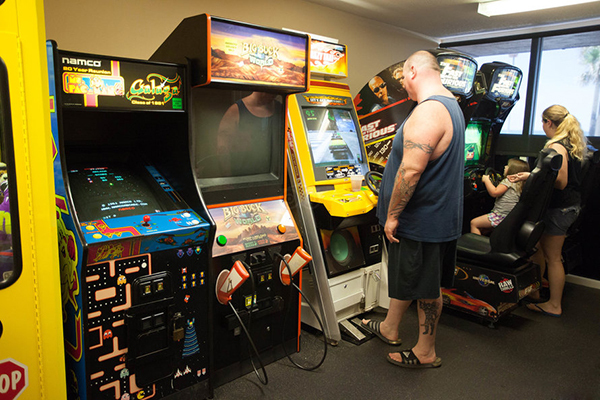 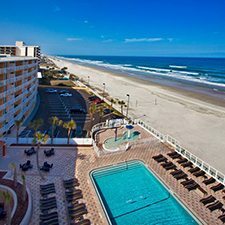 Best Daytona Beach Vacation Deals & Ocean Front Resorts! 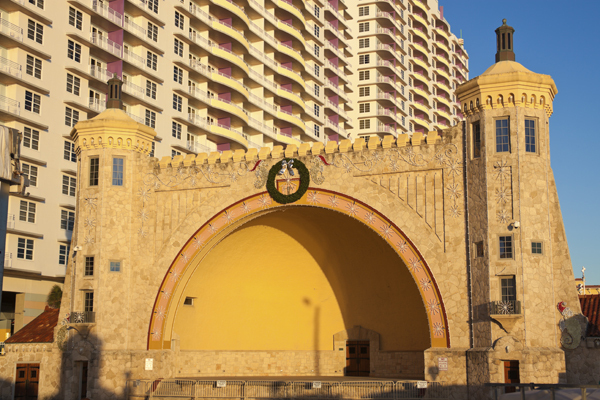 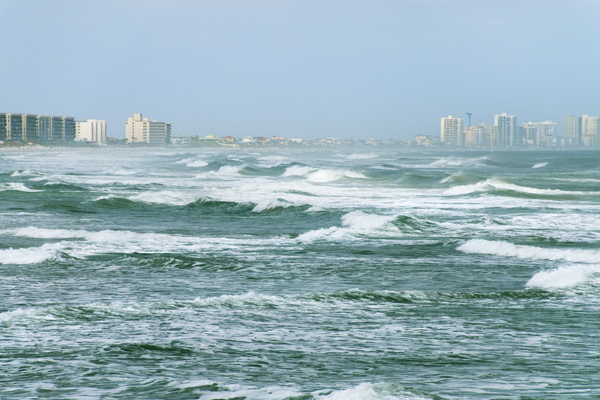 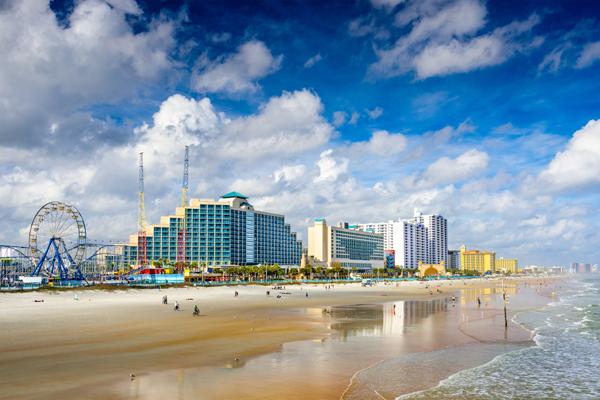 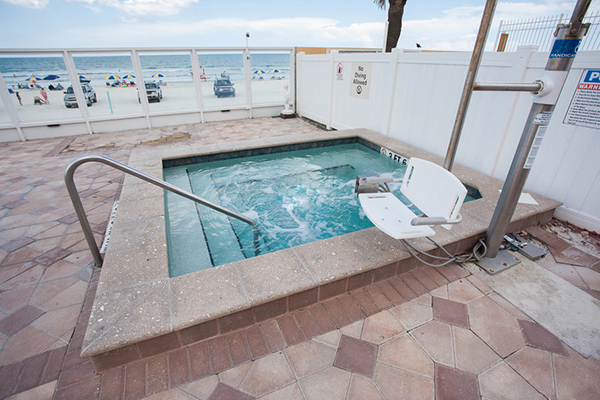 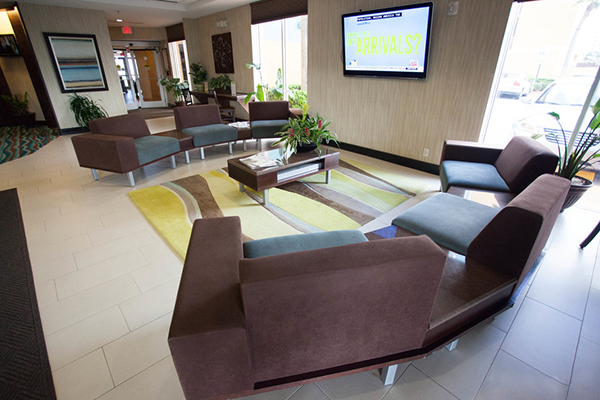 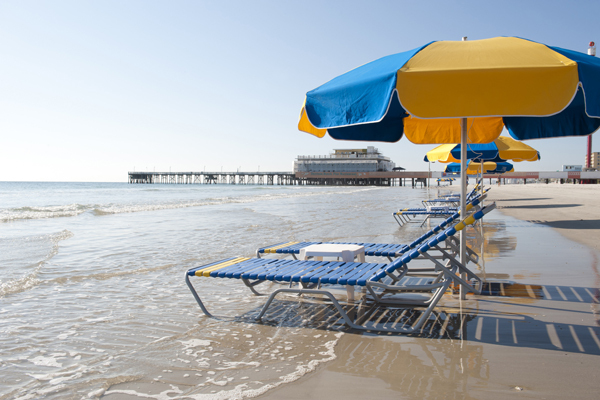 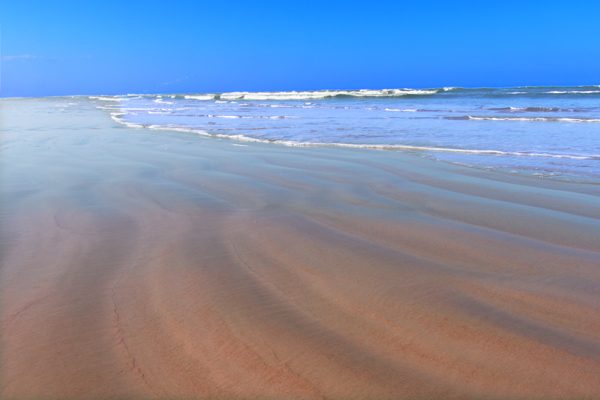 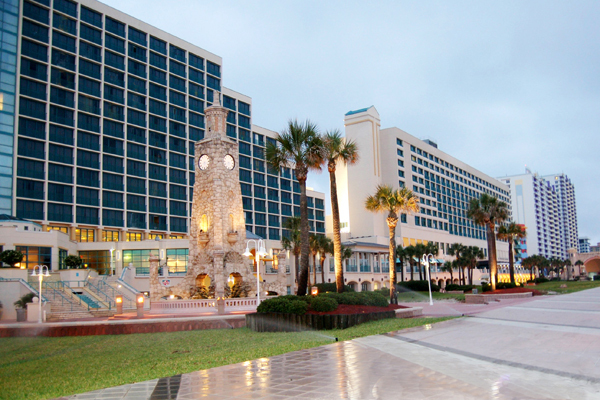 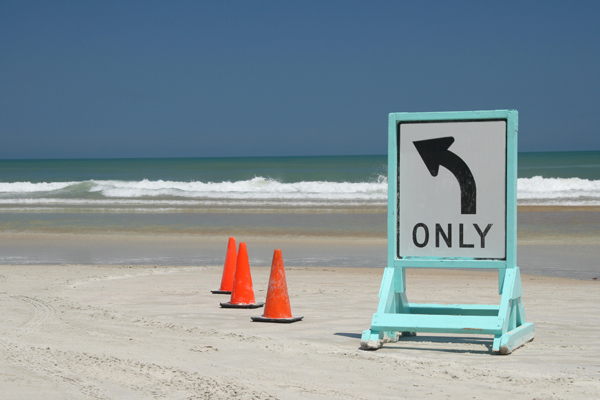 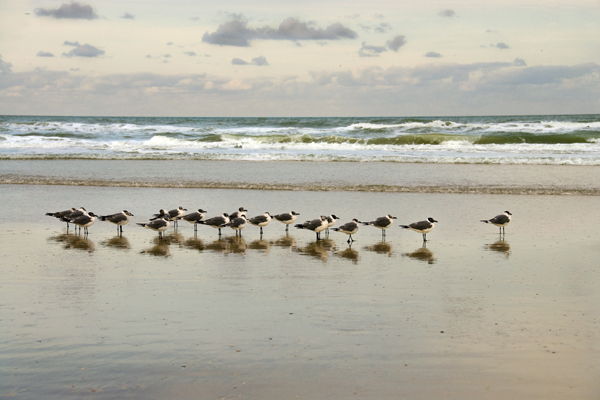 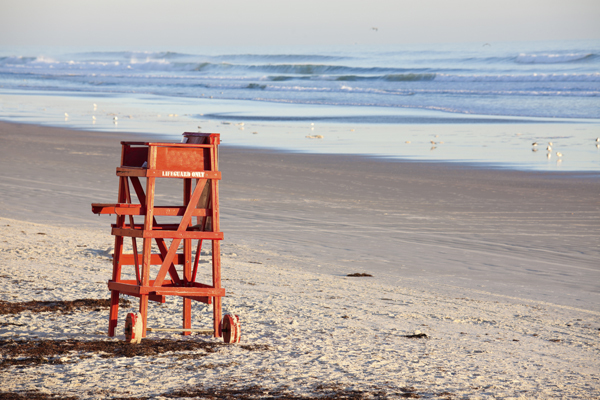 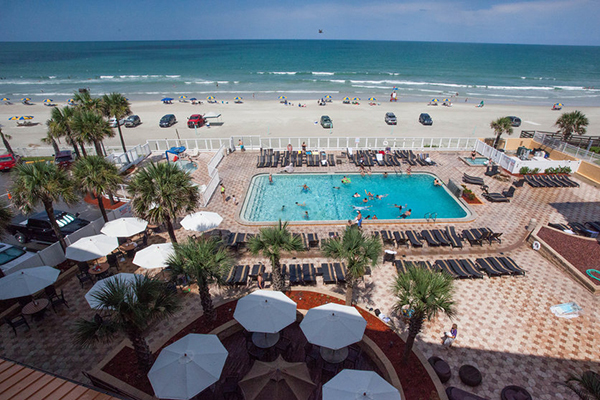 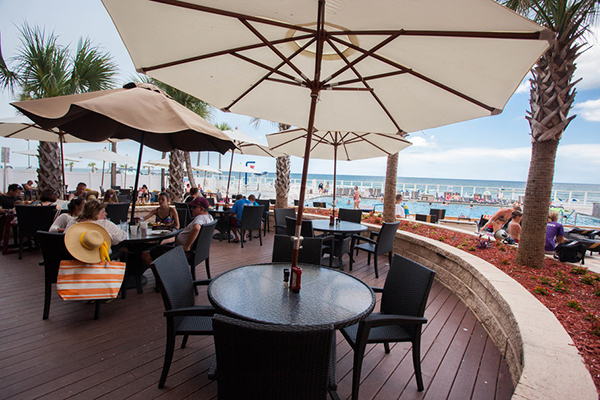 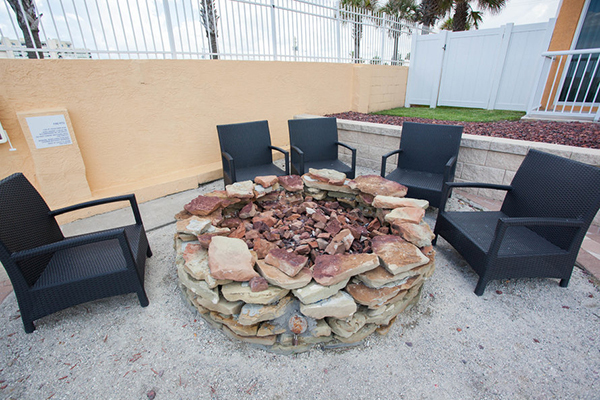 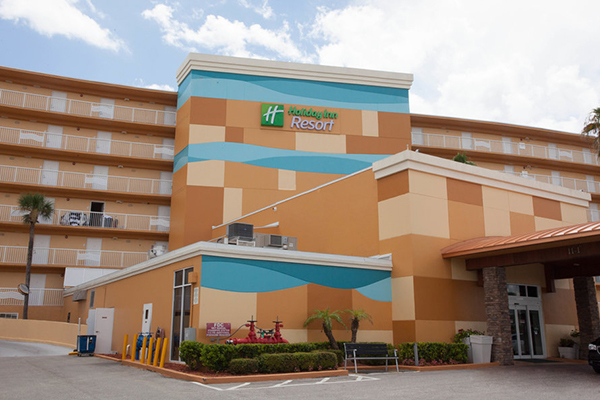 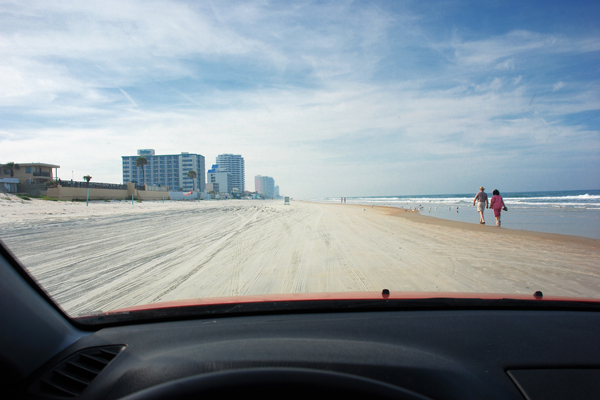 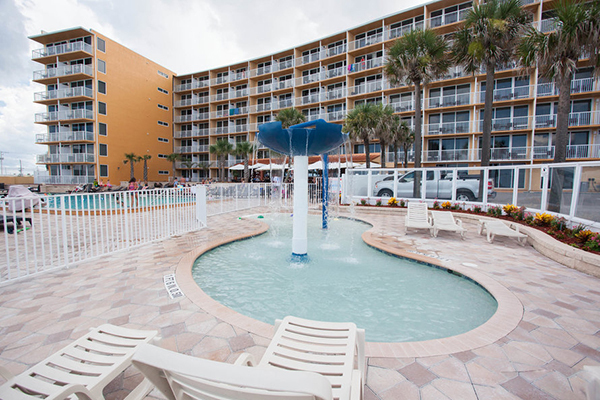 Come to the “World’s Most Famous Beach”, Daytona Beach Florida for only $19 per night at the Inn on the Beach®. 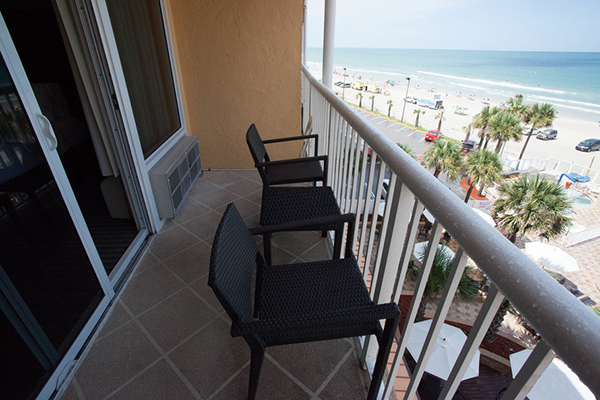 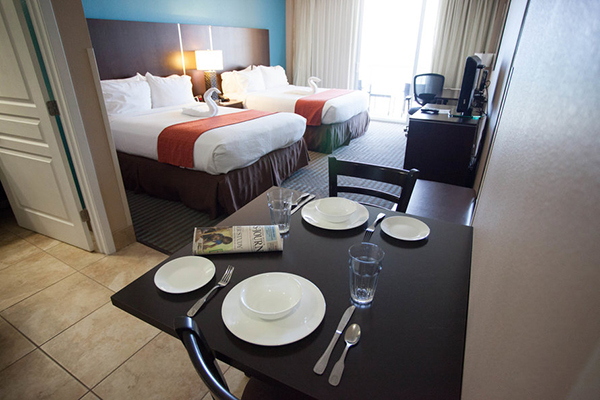 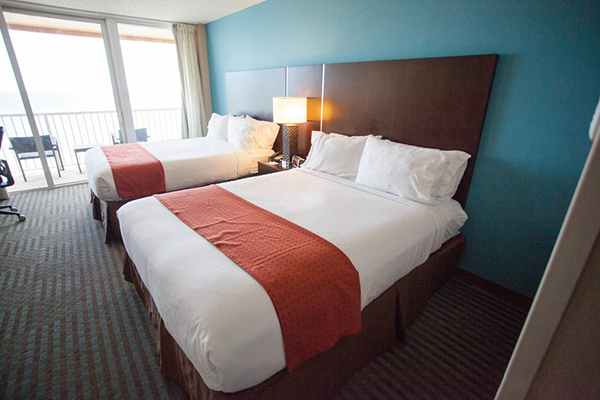 Stay At The Inn on the Beach® for only $19 per night (for up to 3 nights).